Max Appliance Houston is counted among the top repair service providers for washer repair in Woodlands. 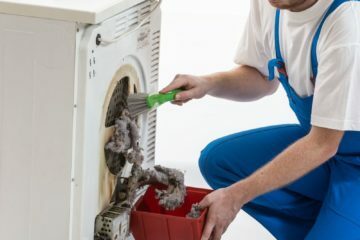 We have a team of expert and experienced repairmen who have gained hands-on experience in checking all types of washers like front load, top load, high-efficiency, commercial, and residential washers. 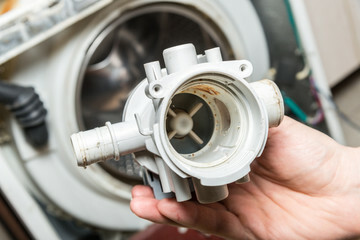 They are efficient in diagnosing any problem with the washer and providing a quick solution for the same. We are readily available for any repair service 24×7 and can be contacted to get quick and cost-effective washer repair in Woodlands, TX. So, whenever you seek fast repair at your place, do give us a chance to serve you. The company has all the in-house facility equipped with modern resources and work methods thus, simplified and quick repairing solutions are assured with us. Besides, we have appointed a team of skilled individuals, who work together to render solutions that perfectly comply with the elevated norms of the industry. Over the years, we have become a preferred choice of clients for washer repair in woodlands, TX. We render services with a flexible approach. Clients are free to schedule an appointment, we assure to be there on time. So, let us know your requirements and preferences, we assure to provide solutions accordingly.